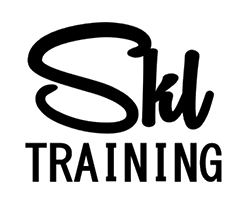 SKL Training is all about providing bespoke training where and when you want it. Based in Worcestershire, we work throughout the country, offering short non-accredited workshops to full accredited Diplomas. Your tutor is Sarah Harris: a qualified teacher with over ten years' experience in delivering training to adults, teenagers, staff and service users. All of our courses are entirely individual to suit your needs. If you like the sound of the course but not the timings, just let us know. We believe training should fit around you.